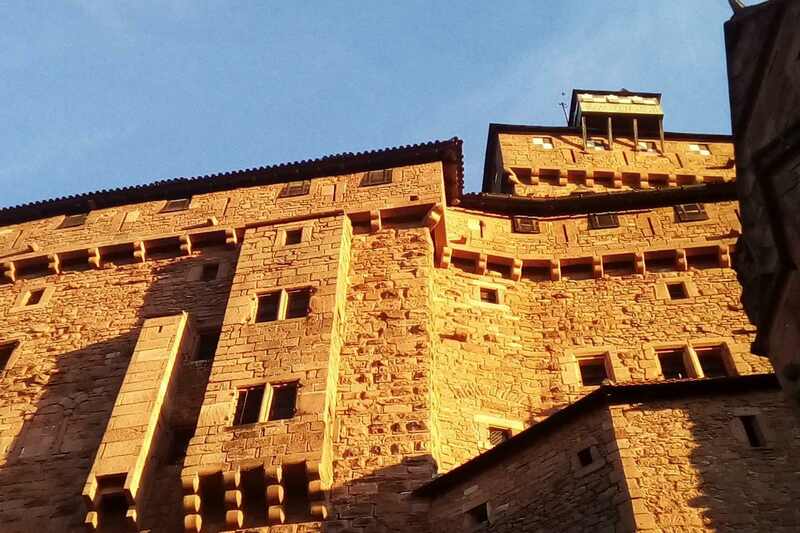 Haut-Koenigsbourg Castle is one of the most popular monuments in France with 600,000 visitors per year. Built in the 12th century, the Castle occupied a strategic position. Its purpose was to watch over the wine and wheat routes to the North and the silver and salt routes from West to East. It was reduced to ruins by the Swedes during the Thirty Years' War and then abandoned. 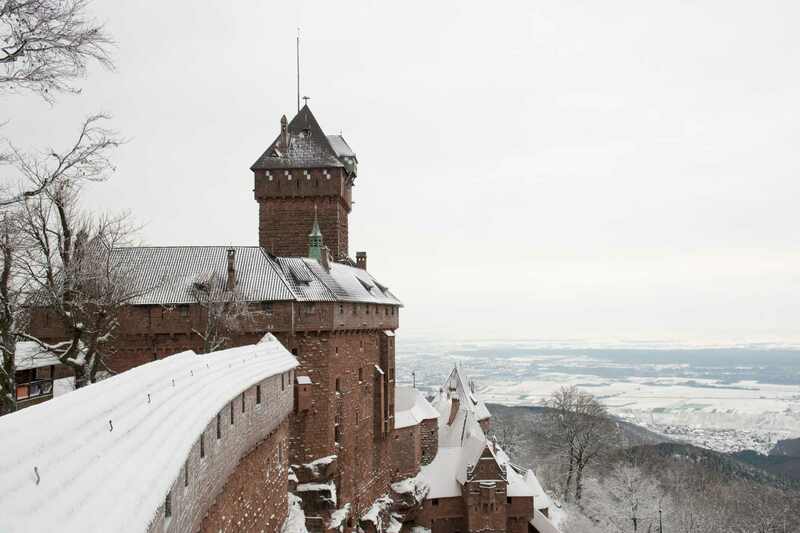 In 1899, Kaiser Wilhelm II decided to rebuild the castle entirely with the aim of turning it into a museum and at the same time a symbol of Alsace's return to Germany. 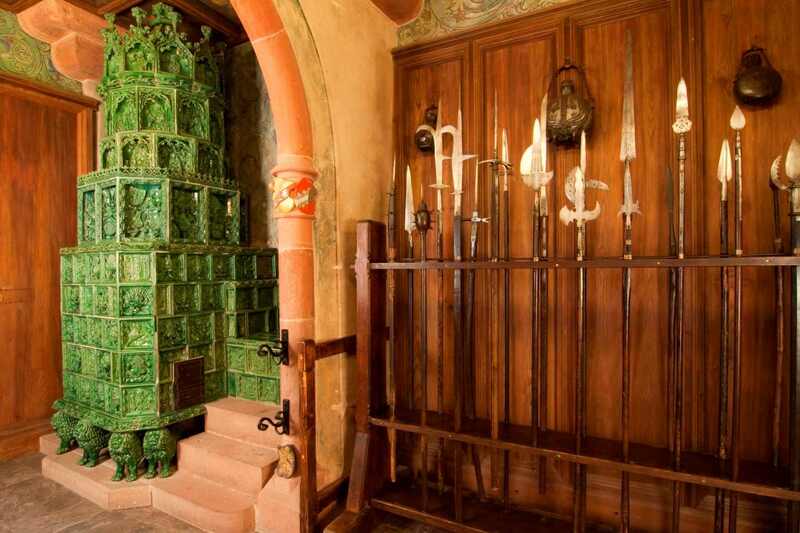 Although the Castle has been rebuilt recently, it faithfully respects the architecture of the Middle Ages. 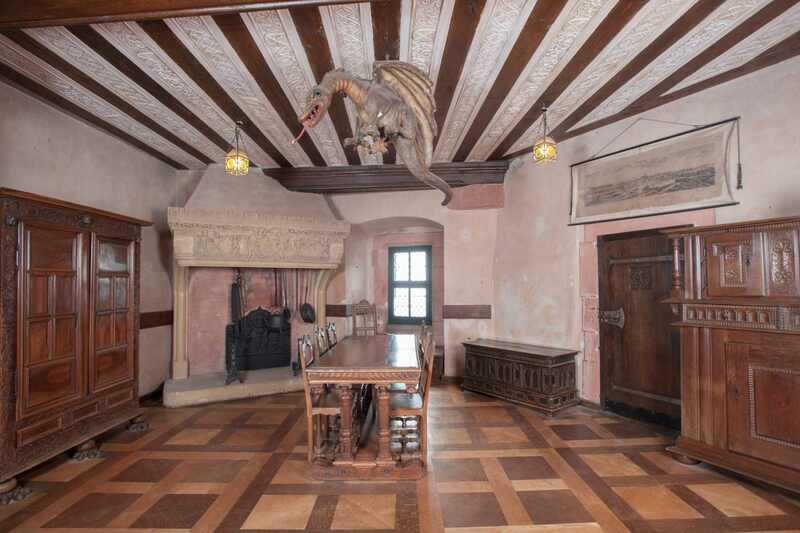 Inside, the beautifully refined rooms are decorated with mural paintings, Renaissance furniture and enormous cast-iron stoves. 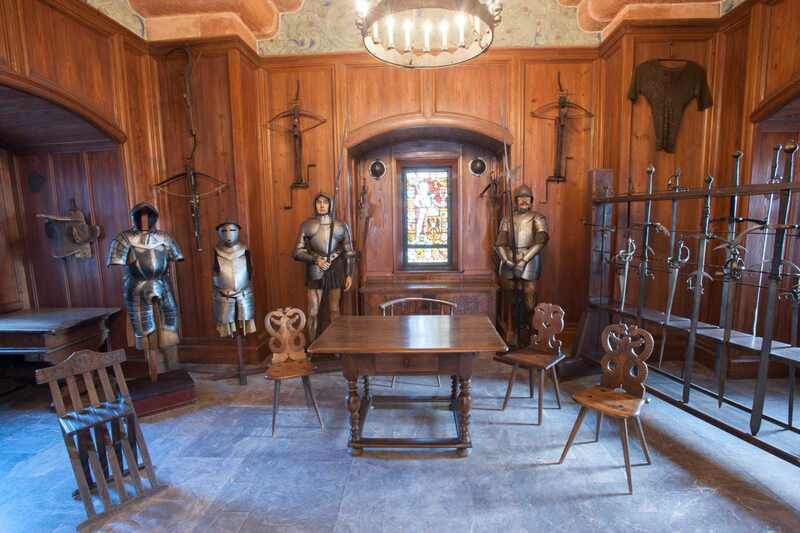 There is an impressive collection of weaponry from the Middle Ages in the basement with crossbows, all types of swords and armour. Opening hours: January-February, November-December: 9.30-12.00 and 13.00-16.30 / March and October: 9.30- 17.00 / April, May and September: 9.15-17.15 / June, July and August: 9.15-18.00 / Closed on January 1, May 1, December 25 and Mondays from November to February. 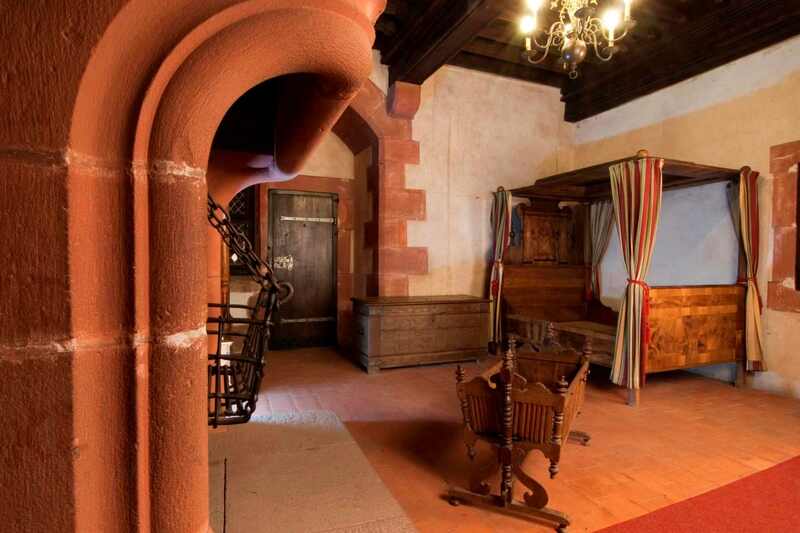 Other special offers Free entrance for all visitors on the 1st Sunday of the month from November to March and during the “European Heritage Days” (3rd week-end of September).